Birds do it and bees do it, but exactly why we sleep is still a relative unknown. Is it time to give the science a wake-up call? Sleep forms a basic part of our everyday lives, yet surprisingly little is known about its purpose and evolutionary history. To really understand sleep, we need to look beyond behaviour — and beyond the laboratory. In a research paper published in Trends in Ecology & Evolution, my colleagues and I argue that sleep research needs new approaches. Specifically, integrating two fields of science: neuroscience (the study of the nervous system, including the brain) and ecology (the study of organisms in their environment). Sleep is fundamentally a state of the central nervous system. Sleep has three main characteristics: reduced responsiveness, changes in brain activity and homeostatic regulation, meaning that lost sleep is recovered by sleeping longer and more deeply. As far as scientists know, all animals sleep – but not necessarily in the same way humans do. In humans, sleep is an easily recognisable behaviour. We usually lie down, close our eyes and barely move for hours at a time. But recognising sleep in other animals can be more difficult. Some animals, like sloths, are often motionless when they are awake to avoid being detected by predators. Others, like cows, continue to stand and chew their cud while sleeping. Some birds have hundreds of short “microsleeps” across a 24-hour day. 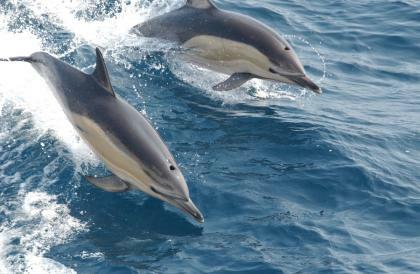 Dolphins, meanwhile, can even “sleep” with one half of their brain while they swim. Differences in the ways animals sleep can hold important clues to its function. If half of a dolphin’s brain can sleep while it swims, sleep must serve some purpose for the brain, rather than the body. Mammals lower on the food chain also tend to spend less time in deeper, rapid eye movement sleep, suggesting that predation risk has influenced the evolution of sleep. These types of discoveries have been hugely important for our understanding of sleep. Unfortunately, many sleep studies have a major limitation: the animals were studied in captivity. If sleep behaviour can be so variable and unreliable, how can we tell if an animal is sleeping? The best method is to record brain activity. Mammals and birds (and possibly lizards, according to one recent study) have two types of sleep: rapid eye movement (REM) sleep and non-REM sleep. These can be distinguished from each other – and from wakefulness – by measuring brain activity and muscle tone (“sleep neurophysiology”). Until recently, though, researchers could only record sleep neurophysiology in captive animals. This has been a critical constraint, since an animal’s local environment can profoundly affect sleep. 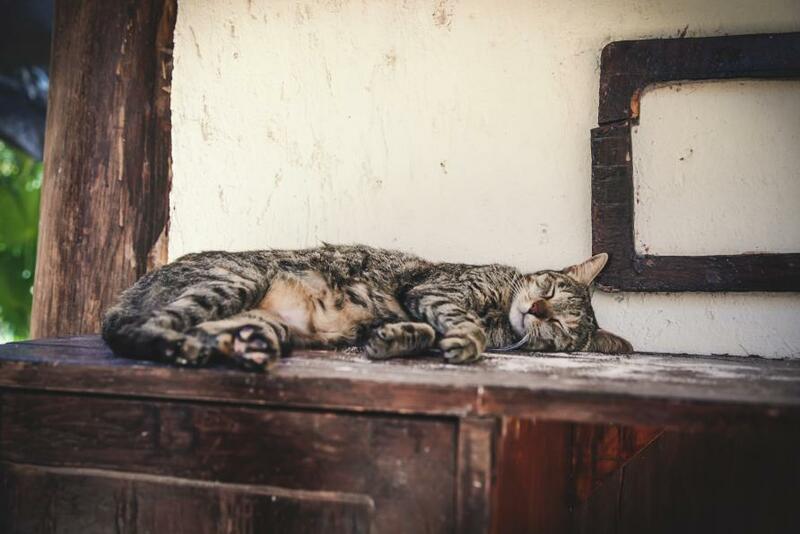 Even an animal’s social environment can affect sleep. 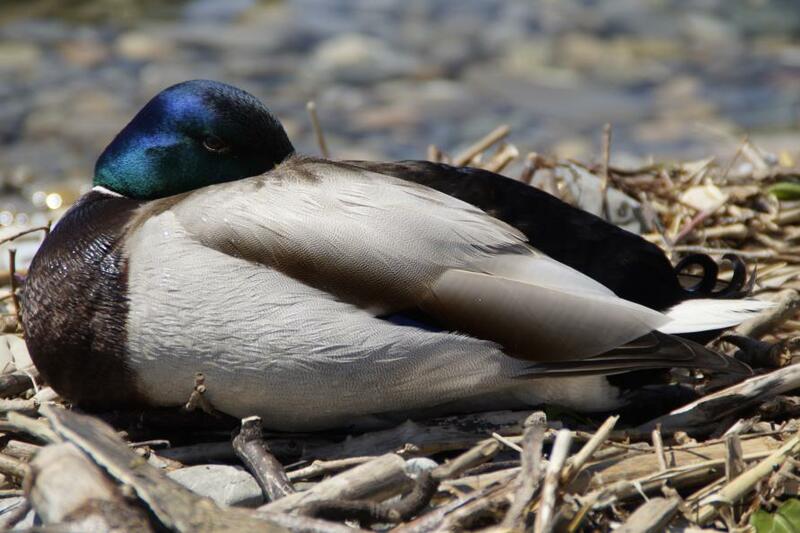 When ducks sleep in a row, ducks at the end of the row spend more time sleeping with one eye open and direct their open eye away from the group. This behaviour helps the ducks to detect and escape threats more quickly. Researchers recently discovered a similar phenomenon in humans: when sleeping in an unfamiliar environment, people sleep less deeply in one half of their brain, allowing them to respond more quickly to environmental cues. To better understand sleep, we need to record sleep neurophysiology in a natural environment. Fortunately, advances in neuroscientific technology recently made such research possible. 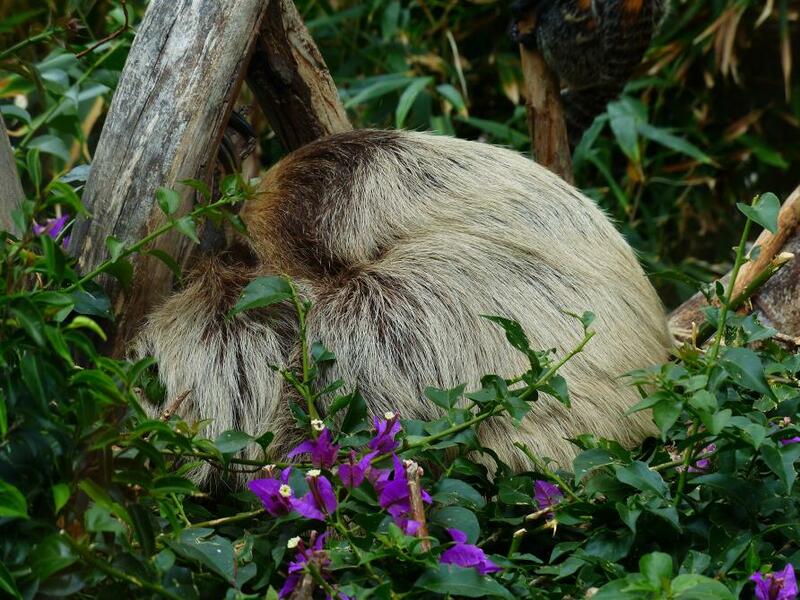 The first study of sleep neurophysiology in a wild animal was of the three-toed sloth. In captivity, three-toed sloths sleep for 16 hours a day. However, researchers discovered that wild sloths sleep far less – only about 9.5 hours a day. Other sleep research in wild animals has been just as intriguing. Male pectoral sandpipers can become almost sleepless when competing for mates in the high Arctic summer. Males that sleep the least – less than two hours each day, seemingly for several weeks – also have the highest breeding success. These observations completely contradict the idea that sleep is essential for waking performance. Still, sleep research currently tends to fall into two categories. Neuroscientists usually study sleep in humans and laboratory animals. The few ecologists who study sleep usually study sleep behaviour alone. Both approaches miss the rich complexity and variation in the composition and duration of sleep across the animal kingdom. We need sleep ecophysiology: the study of sleep neurophysiology in a broad range of species, in their natural environment.